If you grew up in southeast Texas like I did, chances are you had a hurricane or other catastrophic disaster plan for your family’s peace of mind. But do you have a plan for a medical emergency with your pet? If not, you aren’t alone. Most people are unprepared for any emergent medical event, especially with the family pet. In some ways, emergencies are like Murphy’s Law, they always seem to occur on nights or weekends. If an emergency occurs during business hours, most people understand that they should call their veterinarian. The clinic will either ask them to come in or send them straight to an ER. But what if something happens after your vet has closed? The answer is, still call your family vet. Most Veterinary practices have a recording that directs you to area emergency clinics. Also, it’s a good idea for you to become familiar with some emergency pet hospitals in your vicinity. You might even stop by and pick up information. Another good idea is to ask your vet who they would recommend before an emergency happens. Preplanning can ensure a much better result. Next, call the ER and let them know you are coming. 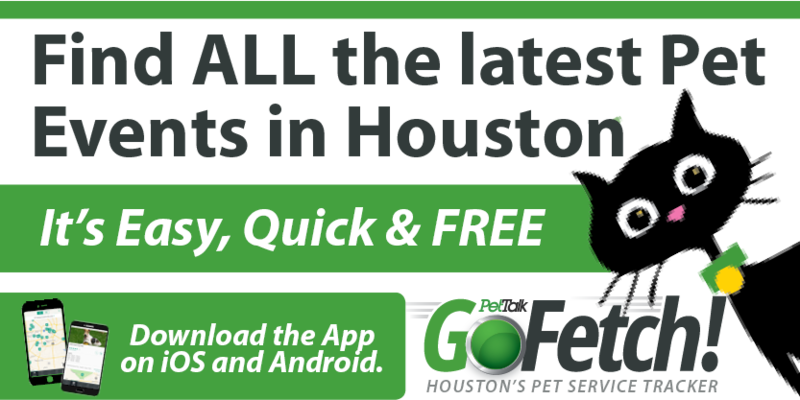 They’ll want to know about your pet’s emergency circumstance before you get there. This is not a requirement, most ERs are prepared with an intake procedure, but calling ahead helps the staff plan accordingly. 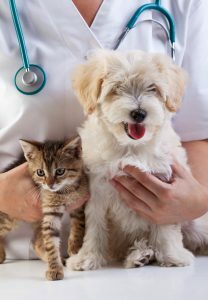 Another important point is to bring copies of your pet’s current medical file and a medication list, including dosage and frequencies. The more information you supply the ER, the more thorough the staff can treat your pet. If you’re out of town and your pet is at a sitter or boarding facility, make sure they have access to medical information and a way to contact you. Share any advanced medical directives with them as well as a method of payment since most ERs typically require a deposit.